Trader of cleaning material, liquid cleaner etc. 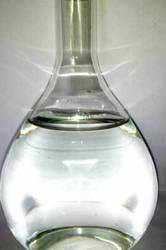 We supply premium quality of acetic acid, which is also called as ethanoic acid. This organic chemical is the simplest carboxylic acid. 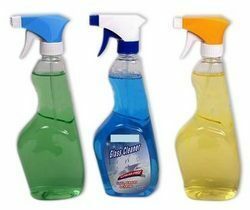 In our wide range of products, we also have cleaning products for our valued clients. Our organization offers a variegated collection of house keeping & Cleaning Material that includes variety of brushes, dusters, dust pans and so on. We are offering wide range of Liquid Toilet Cleaners. By: B. C Saraiya & Co.